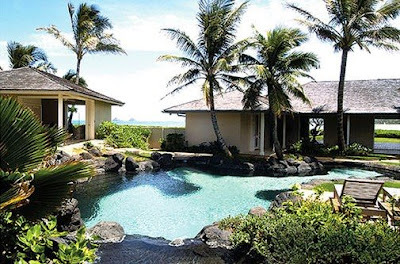 Here's the rental listing for the $9 million Hawaiian estate that President-elect Barack Obama is renting over the Christmas holiday. 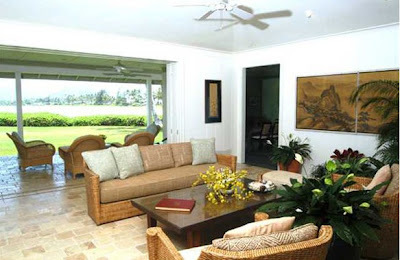 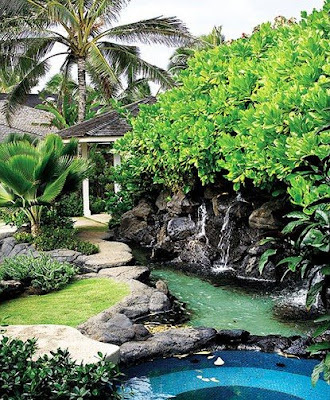 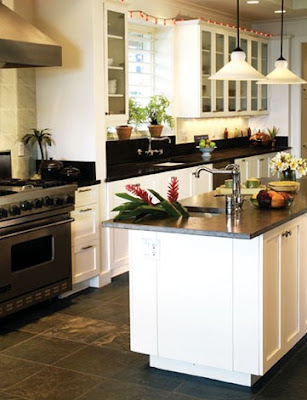 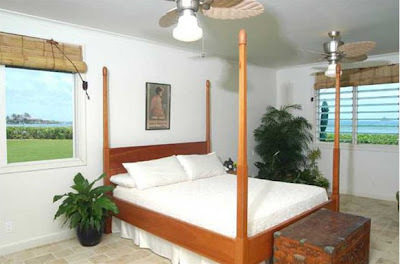 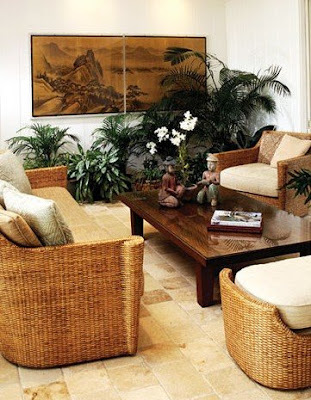 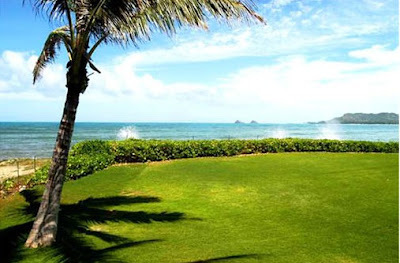 The five-bedroom estate rents for upwards of $3500-a-day and sits on an acre fronting Kailua Beach in Oahu. 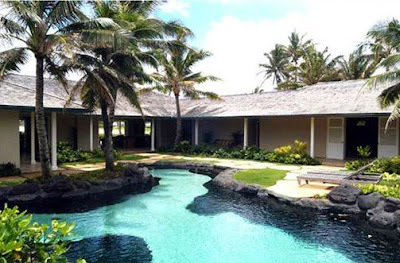 The online listing was removed from the Hawaii's Best Rentals web site after the Associated Press yesterday reported details of the Obama vacation retreat, which was purchased earlier this year for $9 million by Kevin Comcowich, a 40-year-old Houston portfolio manager.